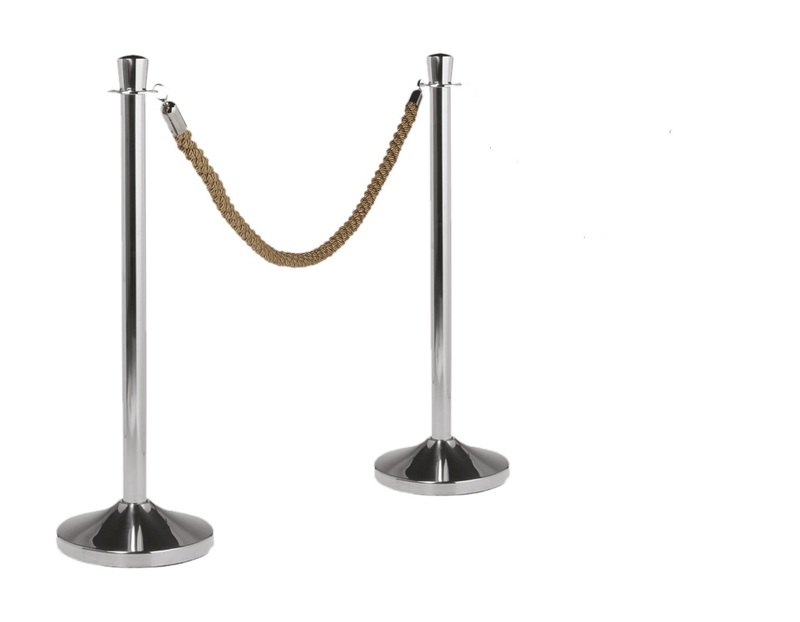 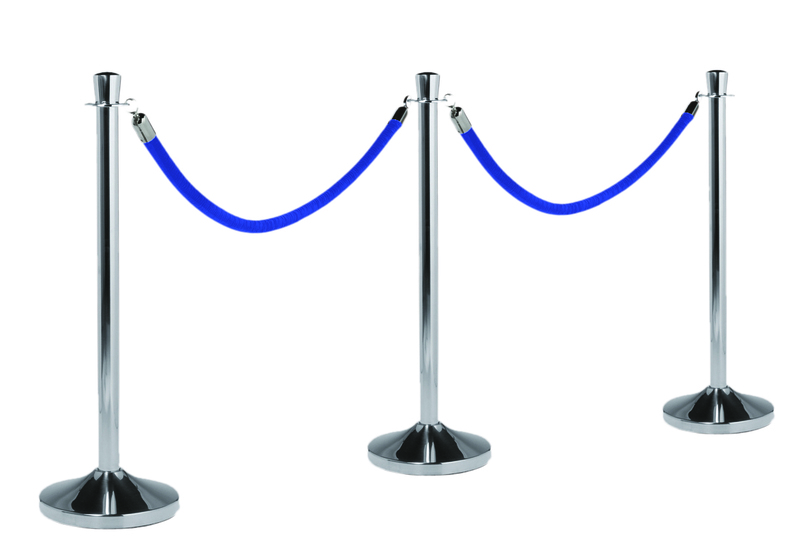 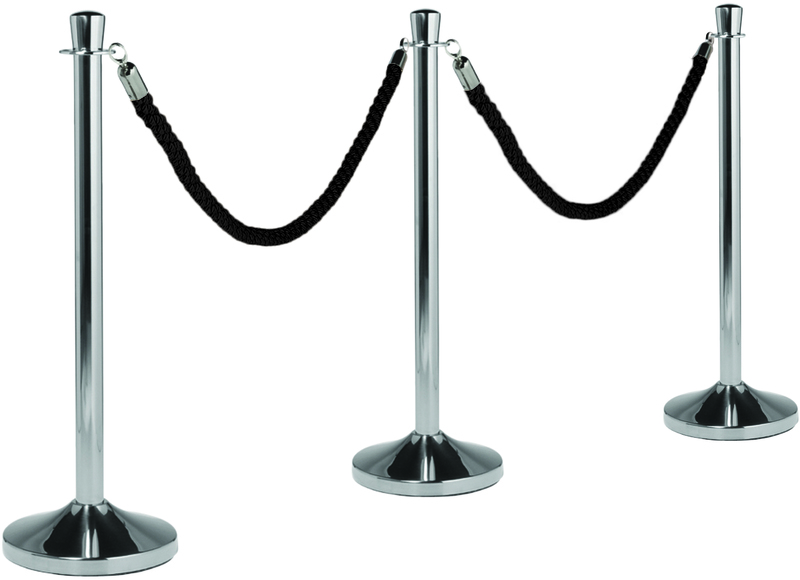 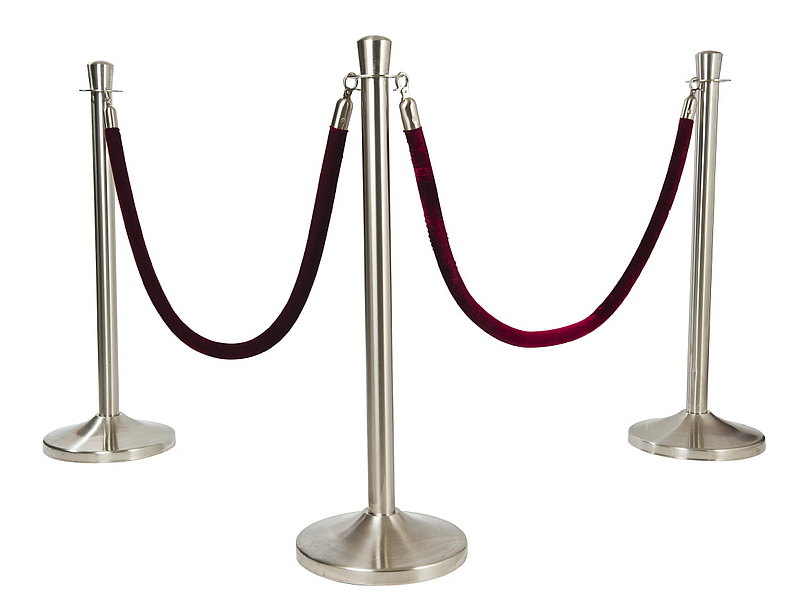 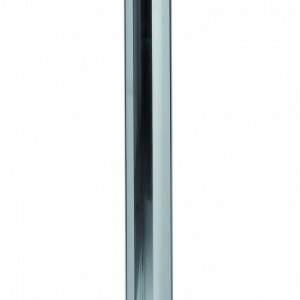 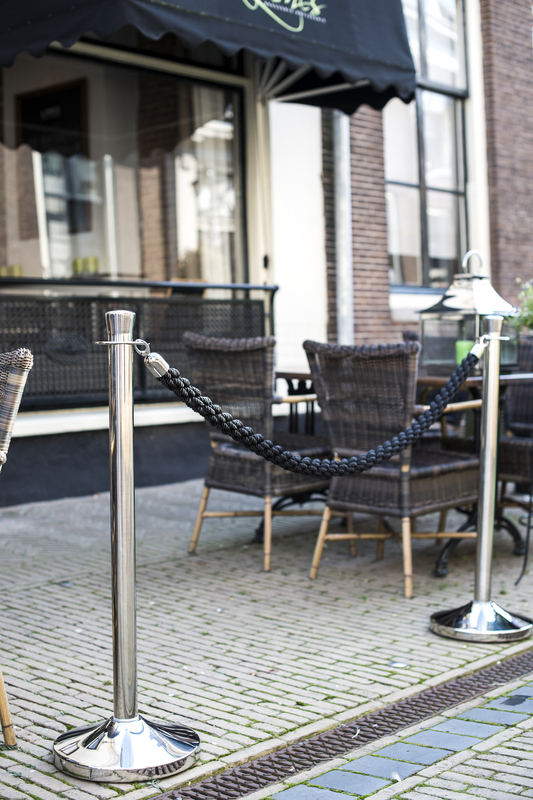 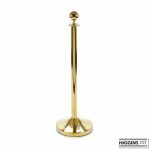 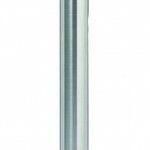 Discreet but elegant crowd control Stanchion. Available with optional with A4 Sign Holder. 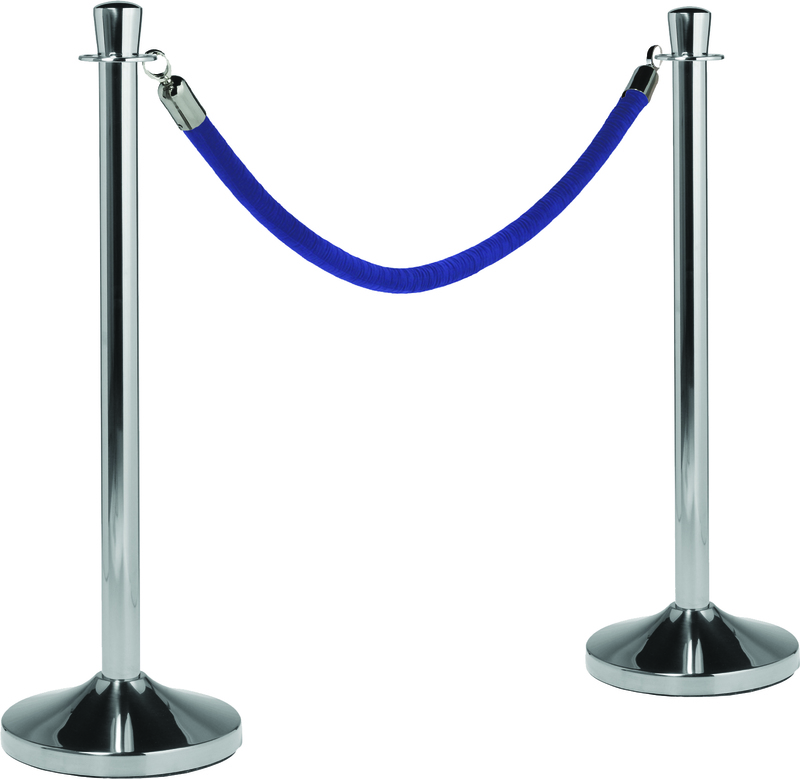 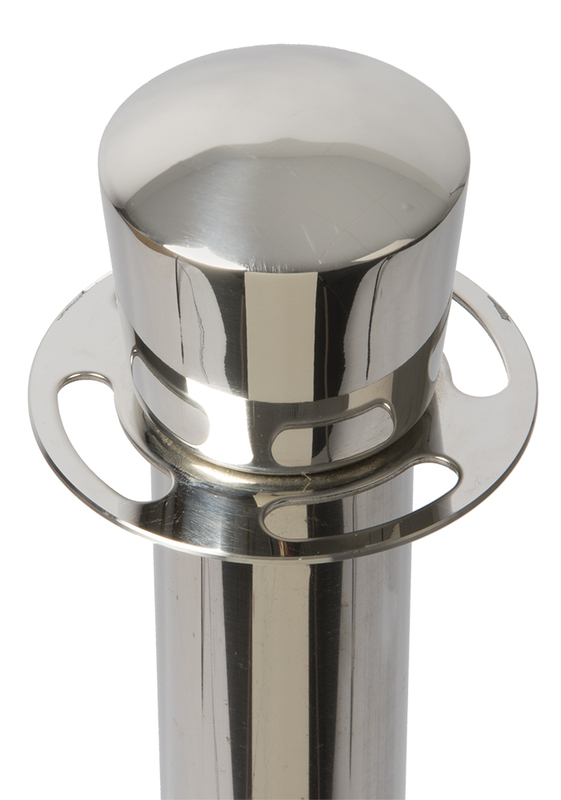 Use with Barrier Rope with Chrome Ends. 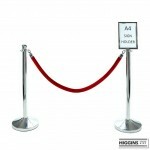 Large quantities available delivered on custom built trolleys.